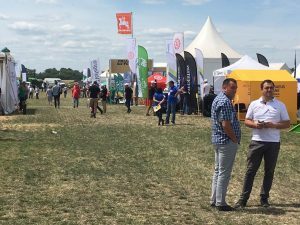 Following the success of the “DLG-Feldtage” concept in Turkey, Romania and the Republic of Tatarstan, the first International Field Days Ukraine opened its doors to the professional public from June 21 to 23, 2017 in Doslidnytske, a small village south of Kiev. 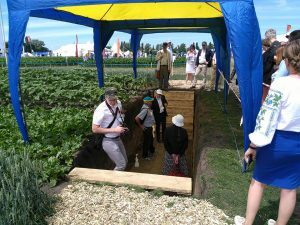 The outdoor event was organized by DLG Ukraine and ADFZ (Agricultural Demonstration and Training Centre). 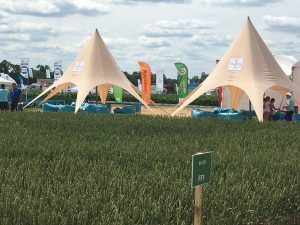 The German Federal Ministry of Food and Agriculture (BMEL), the Ukrainian Ministry of Agricultural Policy and Food, IFWexpo Heidelberg and the Ukrainian Ministry of Education and Science supported the event, whereas the German Agricultural Society (DLG e.V.) and the Ukrainian Research Institute UkrNDIPVT provided technical expertise. 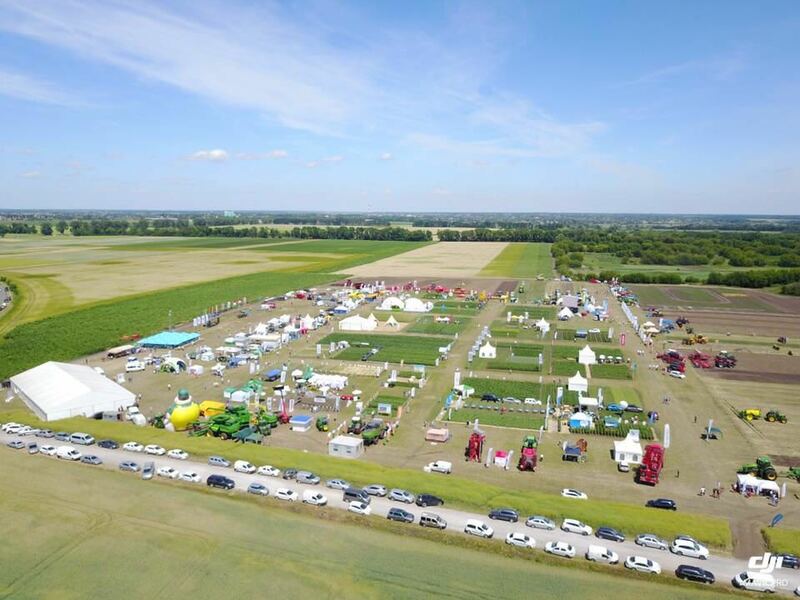 The first edition of International Field Days Ukraine attracted over 100 local and international exhibitors, which presented their latest machinery, products and solutions for the agricultural industry to some 3,500 visitors. The International Field Days Ukraine welcomed many guests of honor, among them Olena Kovaleva, Deputy Minister of Agrarian Policy and Food of Ukraine, Judith Kons, Advisor for Eastern Europe, Central and East Asia of BMEL, Dr. Doris Heberle, Head of the Department for International Projects of BMEL, Gennady Novikov, Head of the Agrarian Union of Ukraine and Dr. Alex Lissitsa, President of Ukrainian Agribusiness Club. A three-day technical program with experts from DLG, ADFZ as well as companies such as Saaten Union, Lemken, DEULA, Lechler, Agrotop, Valagro, Stoller, and Geoprospectors accompanied the event. 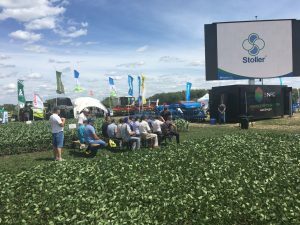 It covered a wide range of topics such as the selection of proper sprayer nozzles, increase of plant productivity and resource efficiency and live demonstrations of machinery including the “Sprayer challenge”, a commented demonstration of sprayers. For more information please visit www.mdpu.com.ua.